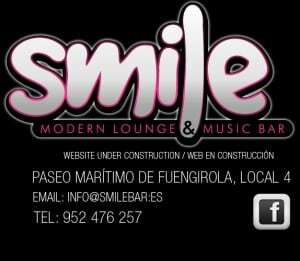 Smile Bar is one of Fuengirola’s premier Lounge and Music Bars. 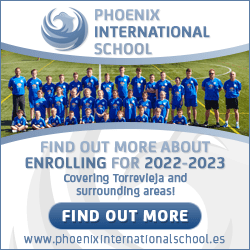 It is at the south end of town near the Hotel Las Piramides. Over the summer we will be serving a fine array of food from 12 till 9 daily. You can expect to find breakfast, tapas, light snacks, salads, sharing platters and desserts on our mouth watering menu!! I would like to invite you all to come down and let us spoil you. We also have an exclusive cocktail menu with sharer cocktails for 2 people and huge ones for 4 if you dare!